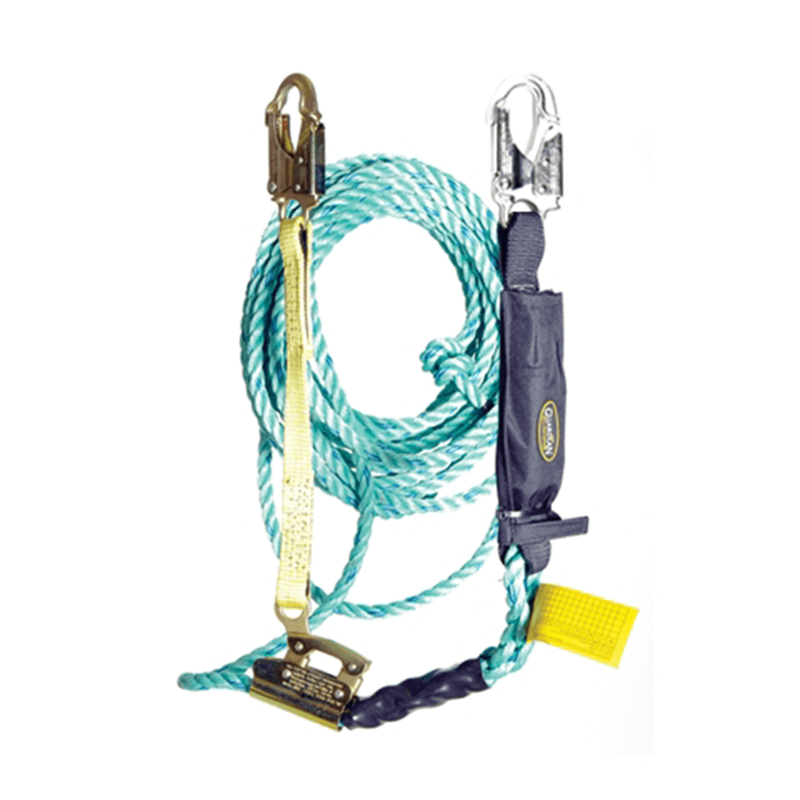 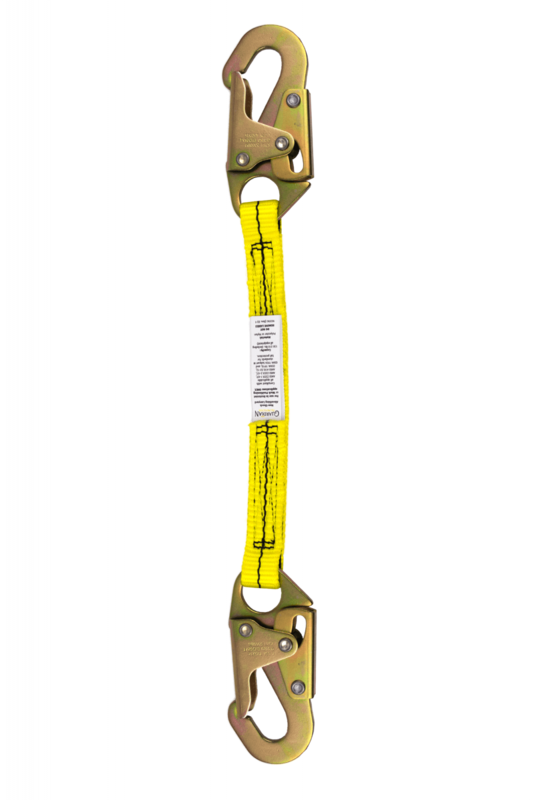 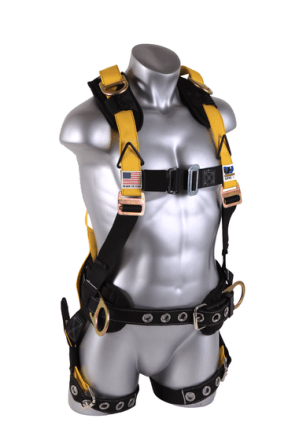 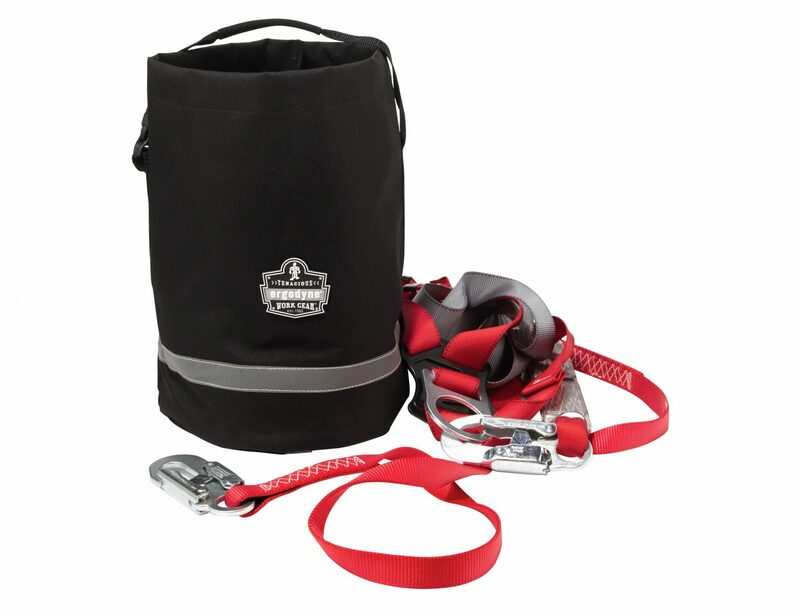 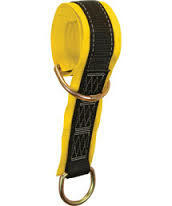 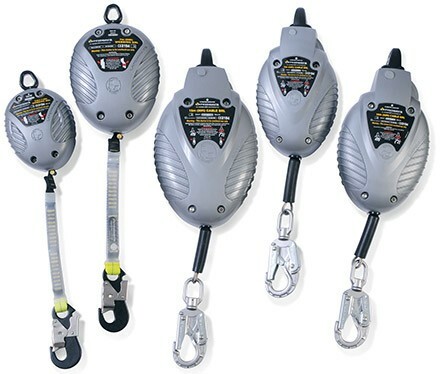 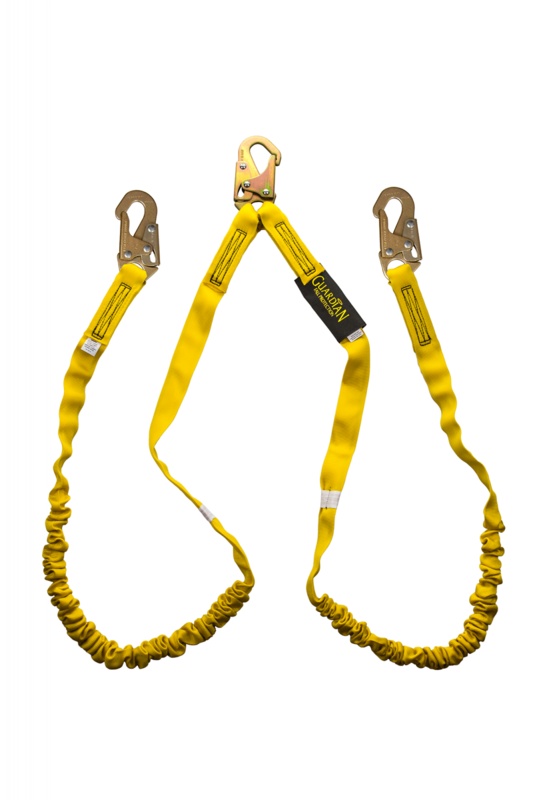 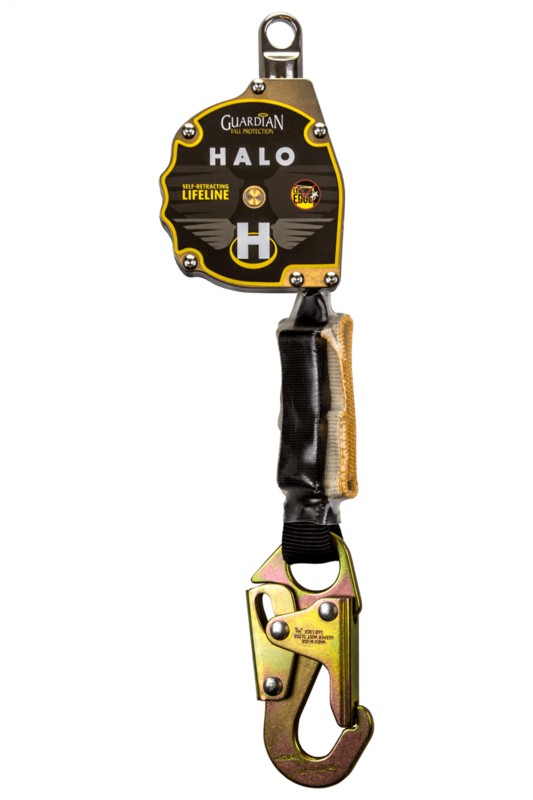 The Guardian Fall Protection Internal Shock Lanyard is comprised of heavy duty outer polyester webbing, with a polyester core specifically designed to reduce the impact forces resulting from a fall. 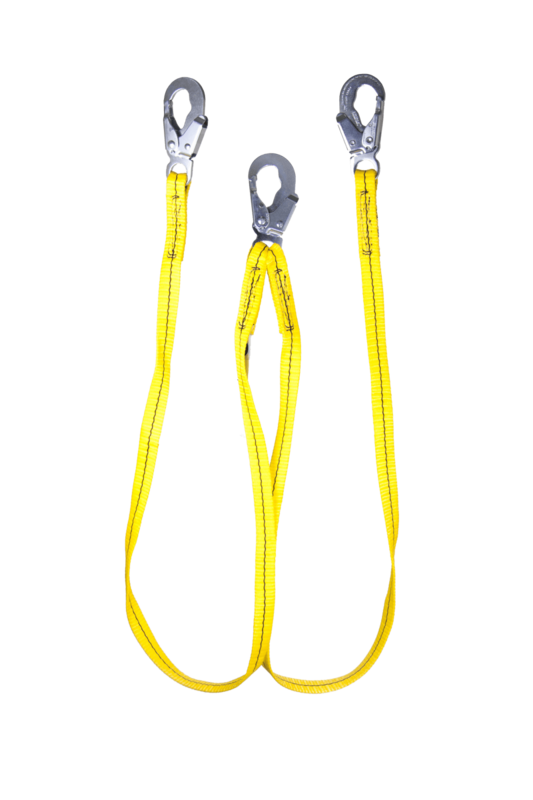 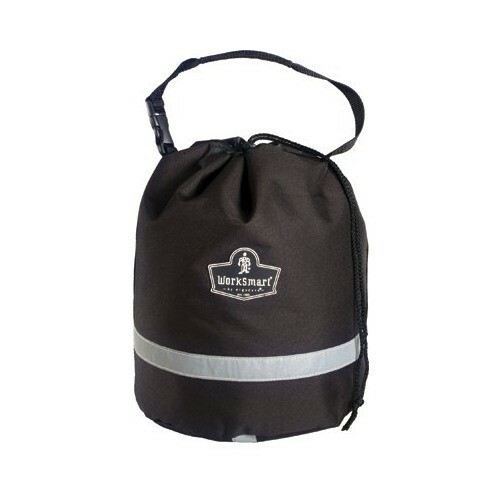 Because the shock absorption is built directly into the lanyard there is no need for an external shock absorber, making the Internal Shock Lanyard a particularly lightweight option. 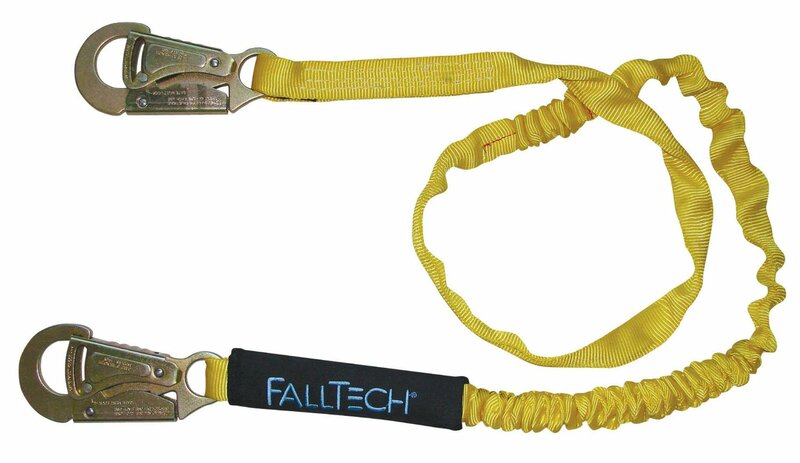 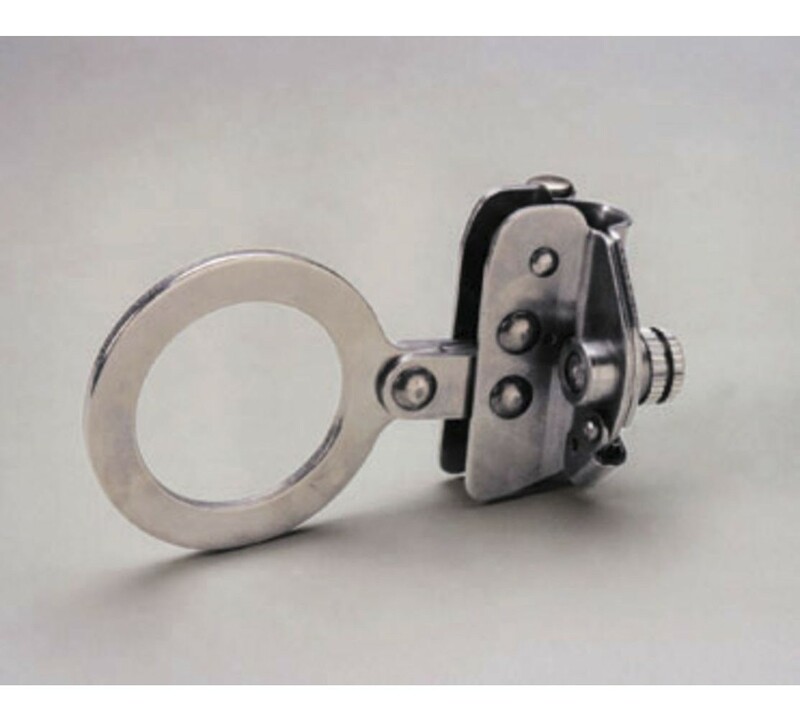 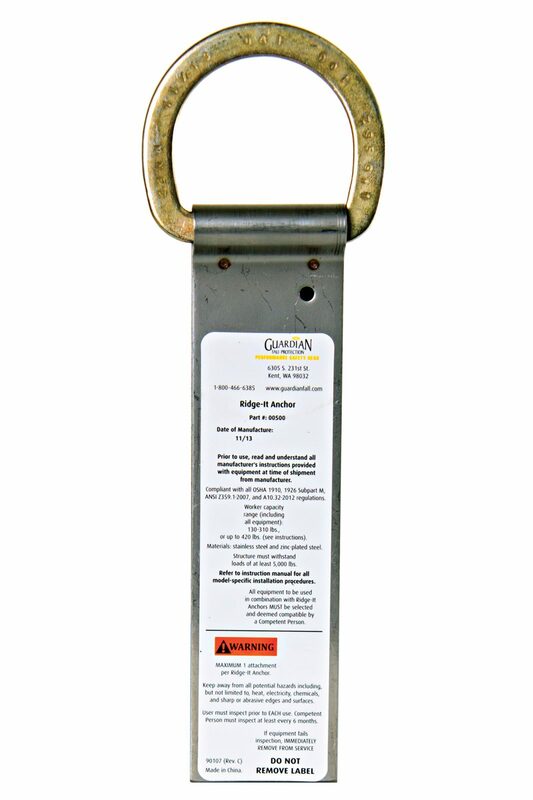 This lanyard does not stretch, except if exposed to high levels of force, and is available in single and double leg models, and with a variety of connector component options.